1. 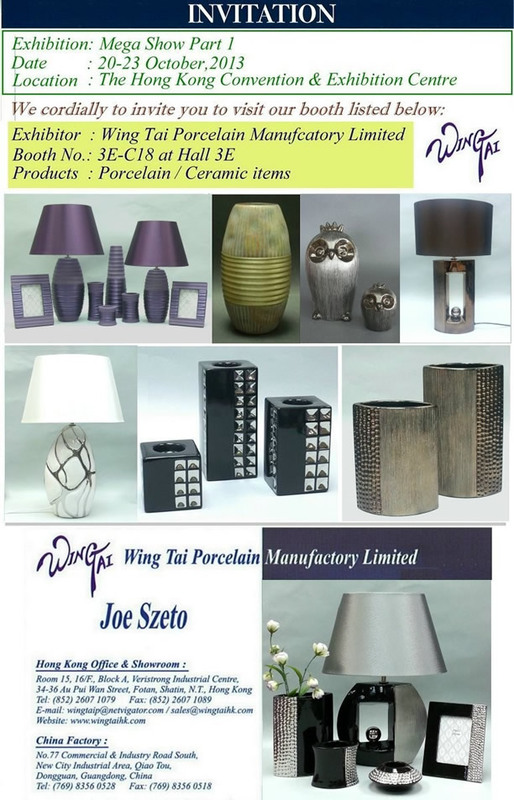 Mega Show Part 1 held on October 20-23,2013. 2. 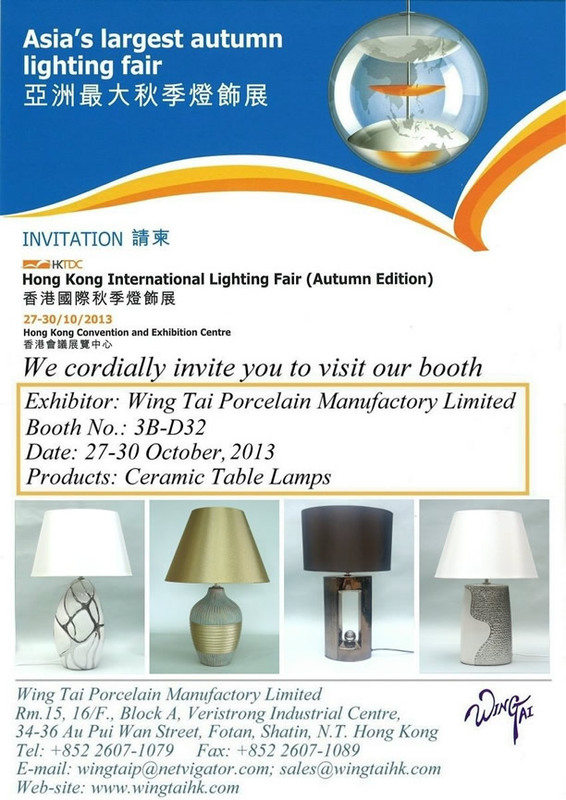 The Hong Kong International Lighting Fair held on October 27-30,2013.